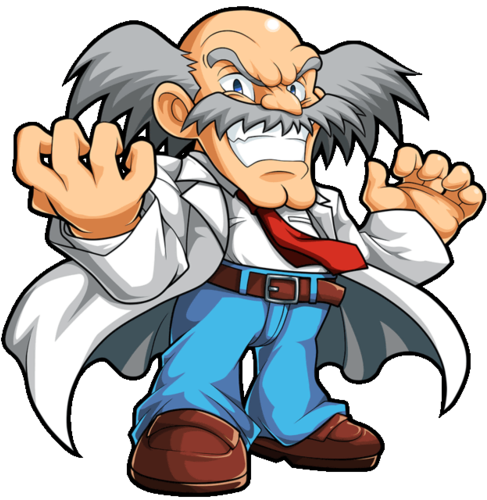 Dr. Wily is the main antagonist in the classic MegaMan games and became the recurring final boss in MegaMan (1987) – MegaMan 10 (2010) . 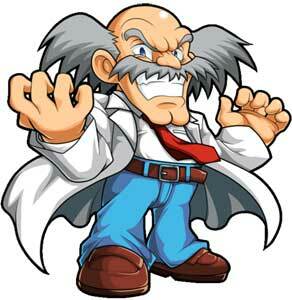 Dr. Wily sees Dr. Light as his rival and Mega Man as his arch enemy. 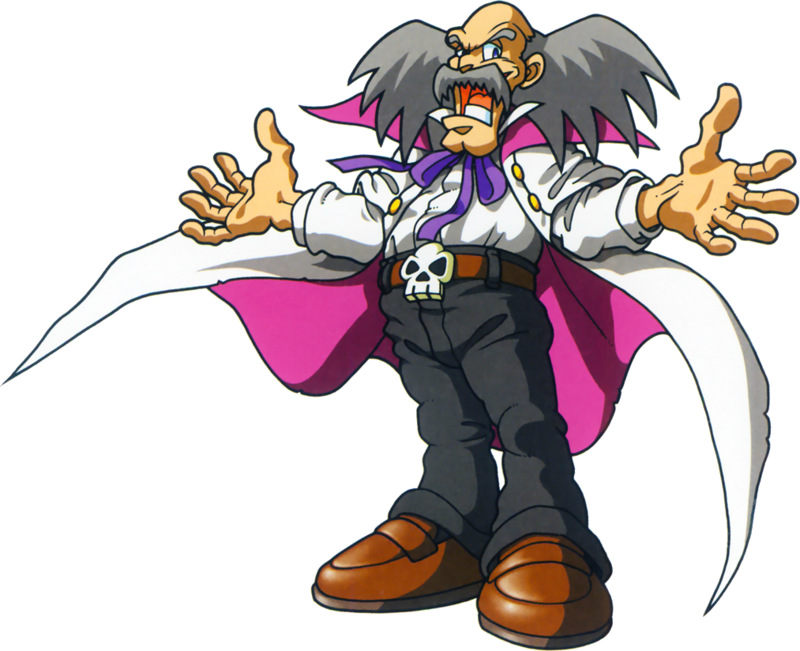 He tried it multiple times to rule the earth, cause chaos and used tons of Robot Masters to achieve his goals but always failed. He is also the creator of many of the Robot Masters including some pretty popular ones that turned against him. 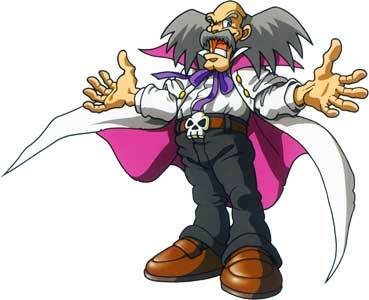 Aside from the classic MegaMan games, he also made apperances in many other MegaMan games, and a couple of crossovers. 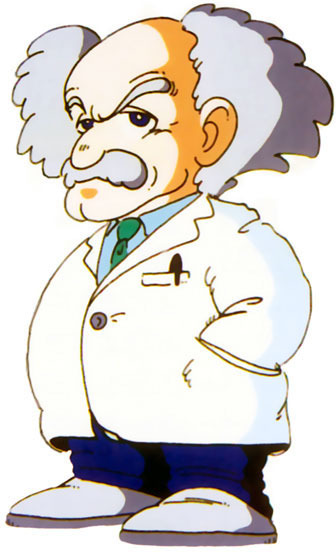 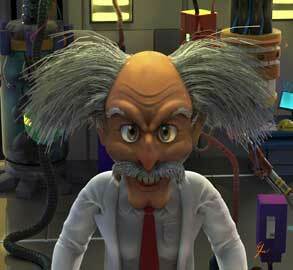 Dr. Wily’s look is clearly inspired by Albert Einstein.